The Clippers defeated the Warriors, 135-131 tonight at Golden State. Lou Williams opened the way for the Clippers with 36 points and 11 assists, while Montrezl Harrell also added 25 points and 10 rebounds. For the Warriors, Stephen Curry had a team record of 29 points in 8-18 from the field (5-11 3pt FG). 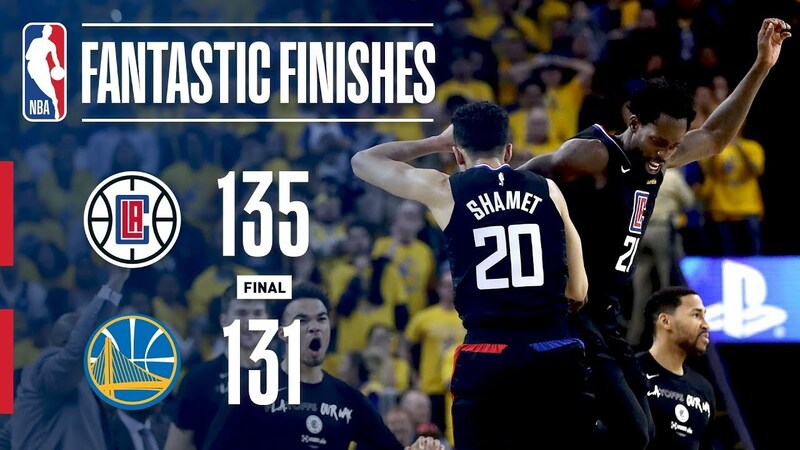 The Clippers tie the series in 1 games each.